Not much that really needs to be said here, is there? 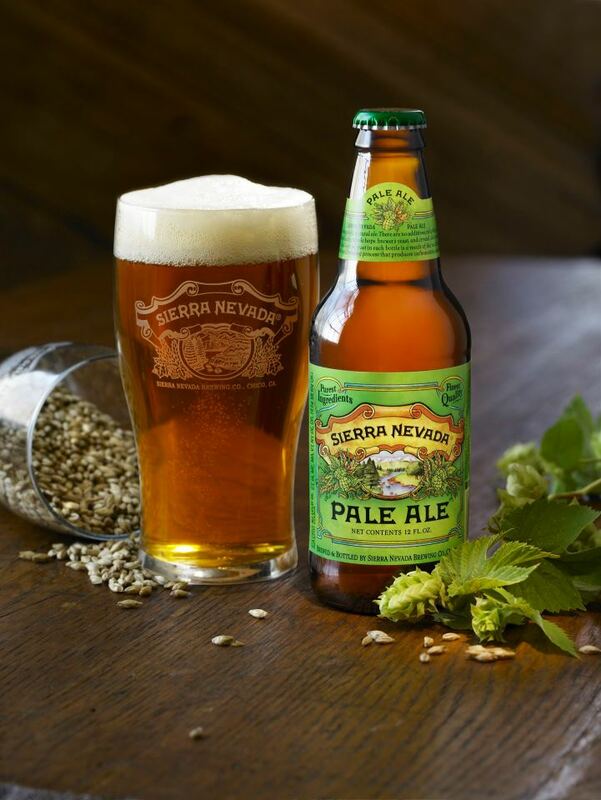 Sierra Nevada were one of the founding fathers of the craft beer revolution. We owe them a lot. These days, they continue to make amazing new beers and forge a path for all to follow on sustainability. We are forever grateful for the work they have put into this industry.